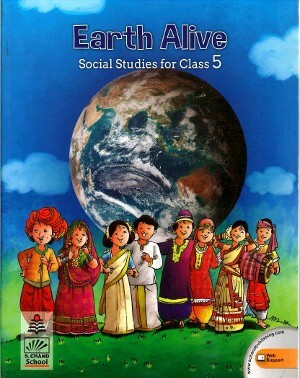 Earth Alive Social Studies For Class 5 – The book is an introduction of history, geography and civics to the students of primary classes. It aims to equip them with a thorough knowledge of the world around them. The book has been designed keeping the students needs in mind. It is based on the premise that the learners acquire a complete understanding of their immediate surroundings and are aware of their rich heritage. 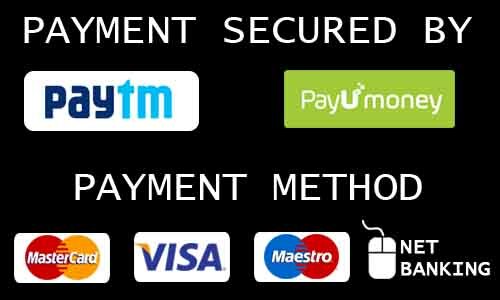 The concepts have been simplified and presented creatively, so that learning becomes fun and interesting.